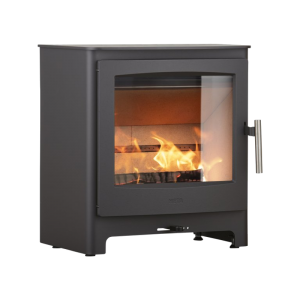 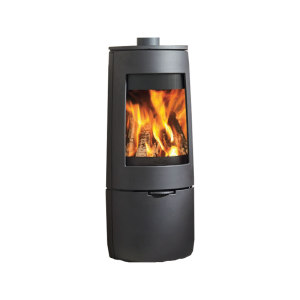 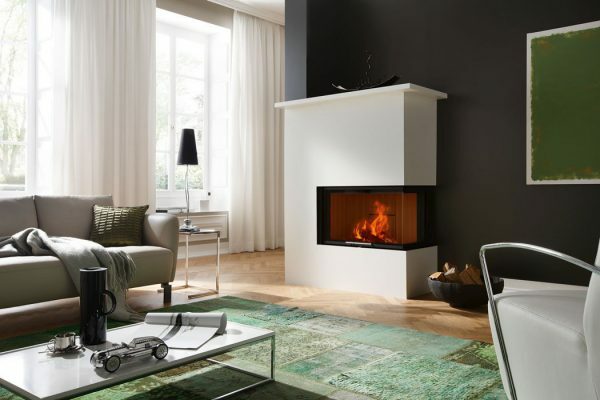 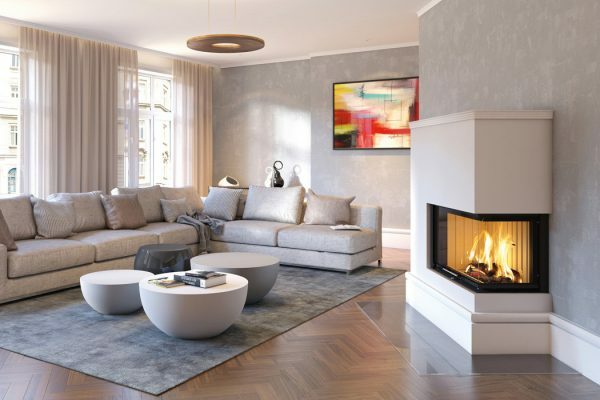 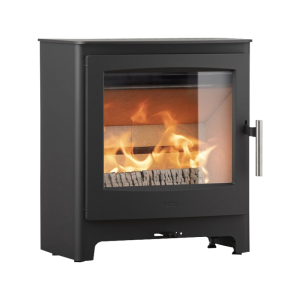 Varia 2L/2R-80h is a beautiful, expansive 2-sided built-in wood fire that can be installed in a variety of room locations. 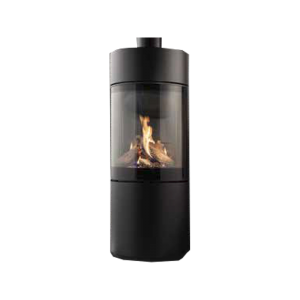 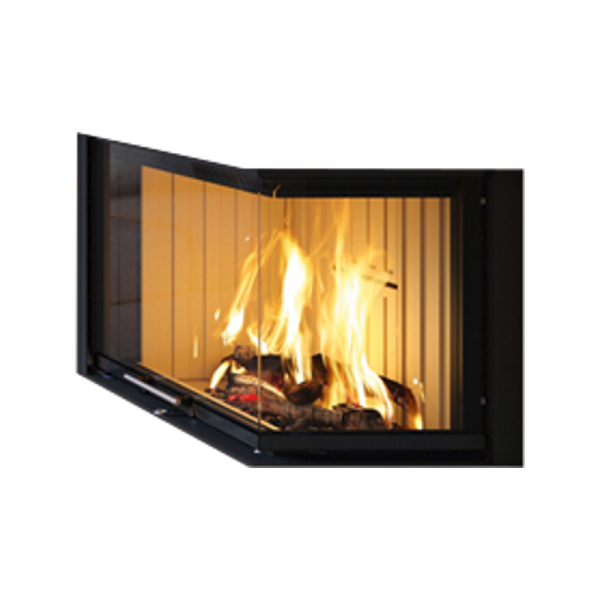 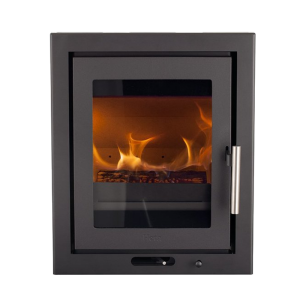 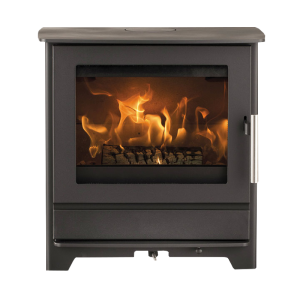 It has a useful vertically sliding glass door with slimline black frames that set off its superb log fire display. 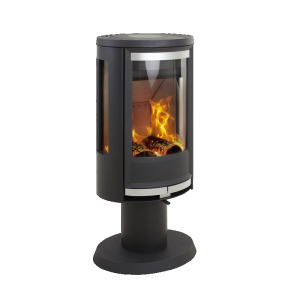 In addition, it has a heat output of 13.5 kW and an energy efficiency of 80%.